Lawn Care Tip: Overwatering....Turn off your sprinklers! 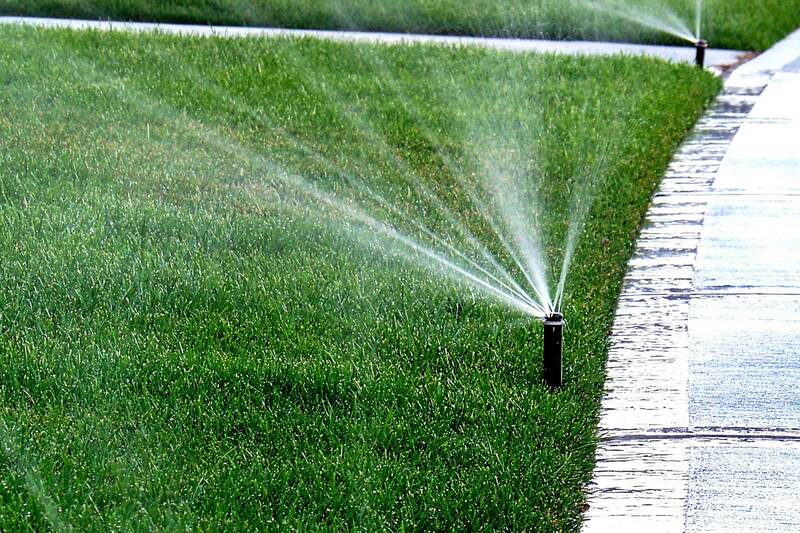 Lawn Care Tip: Overwatering….Turn off your sprinklers! Most South Florida homes have St. Augustine grass. St. Augustine is a wide-bladed, warm-weather. It grows quickly in summer and slows down during winter, when less watering is needed. Too little water can damage this species, but too much can also lead to lawn care problems such as overwatering. St. Augustine has shallow roots and is vulnerable to fungal attacks. A wilted lawn: This one can be confusing because some of the signs that your lawn needs water–like not springing back up when you step on it, and blades of grass curling up–can also be signs of overwatering. If you’ve been dousing your lawn and it still looks like it “needs water,” it’s most likely wilted from overwatering and excessive rain. It might be time turn turn off your sprinklers! 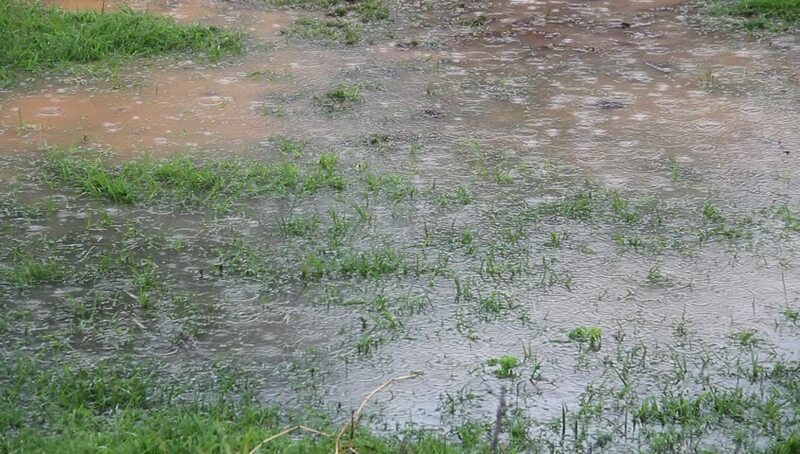 Runoff: If you are watering your lawn aggressively enough that the soil can’t absorb the water and water is instead running off into the street or other parts of your yard, once again, scale down the sprinkling. Signs of overwatering. Fungus: Fungal lawn diseases take advantage of moist conditions to spread and thrive. If your lawn has a mold, or patch problem, you’re probably overwatering. You could also be watering at the wrong time of day (early morning is best, so moisture can evaporate, as opposed to night, when moistures sits on the lawn for hours before the sun rises). If you need professional lawn care in the South Florida are, contact us at 954-732-5008 or email us at john@jjlawnserviceinc.com . If you have a vision for your yard, we can easily and affordably turn it into a reality.